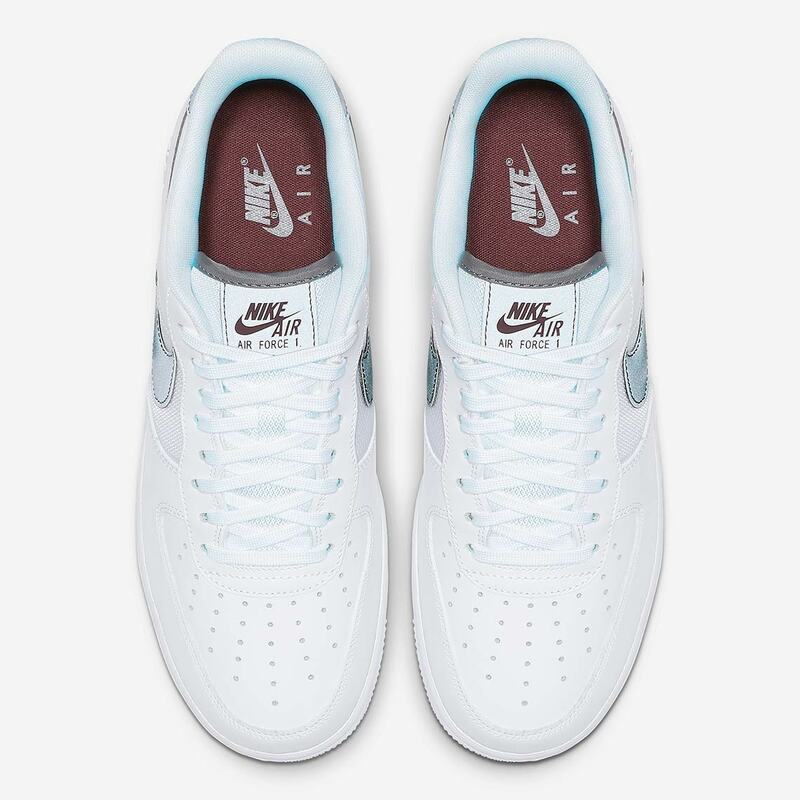 Few silhouettes in the world of sneakers can boast the same legendary heritage and immediate visual recognition as the Nike Air Force 1. Since its low-top iteration was first introduced to the market in the mid ’80s, it’s become one of the most iconic sneakers of all time — and a street style favorite from Harlem to St. Louis and far beyond. Over the course of its long history it’s also received hundreds of new material makeovers, and the latest to surface is this pair with sleek and sporty grey accents. 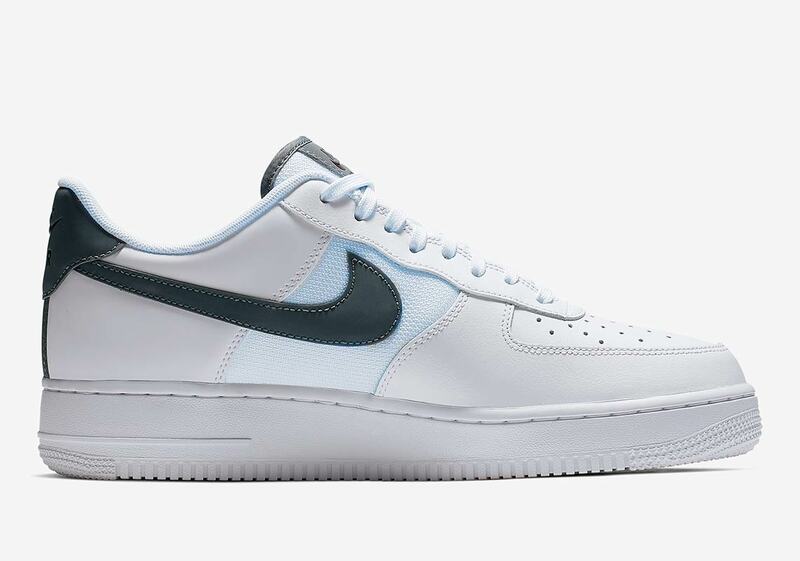 Although the vast majority of the shoe is constructed from a timeless white leather, a slate grey is used on the heel, midfoot Swoosh and tongue patch for contrast — and the quarter panel/tongue are both constructed of a faint blue mesh, artfully disrupting the rest of the upper’s leather makeup. 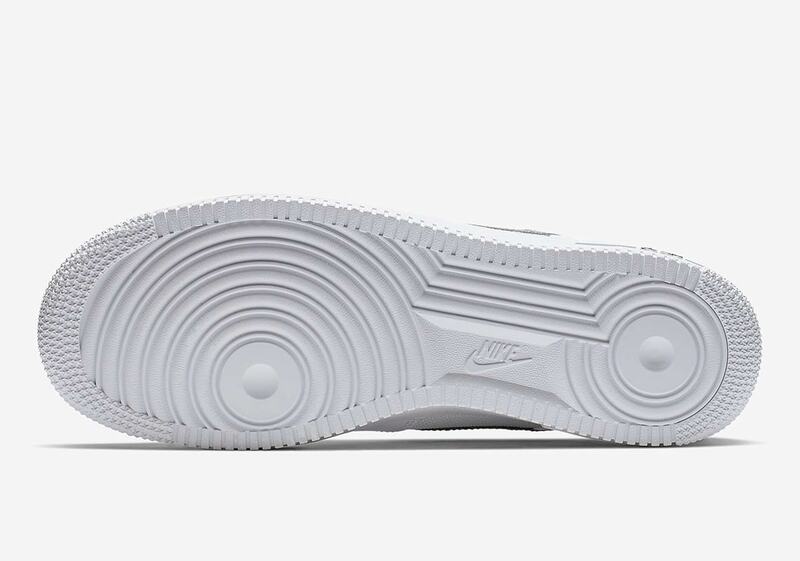 Save for a black Air hit on the lateral heel, the white midsole/outsole are also left untouched. Check out these slightly modified Forces below, and look for them to drop later this Spring at select Swoosh Brand stockists for $110 USD. 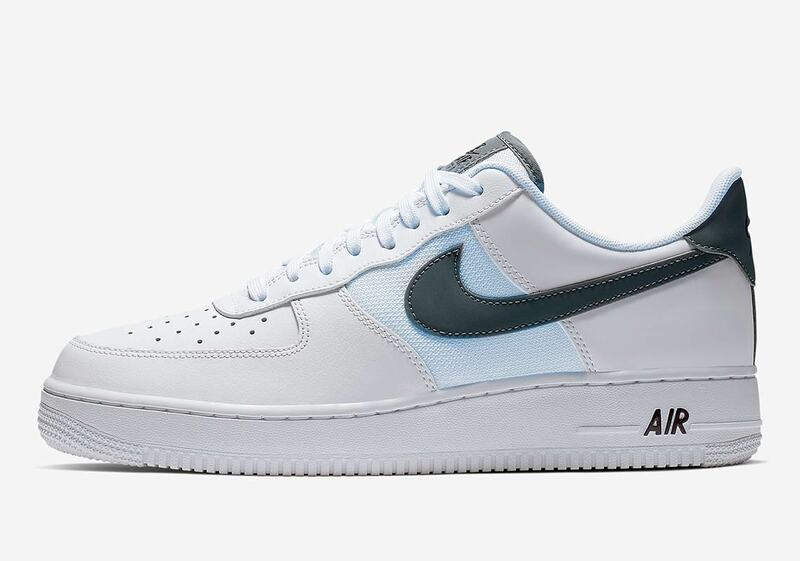 The post Nike Adds Sleek Grey Accents To The Air Force 1 Low appeared first on Sneaker News.